Choosing the right platform for your business’s finance system is a big decision. Get it wrong and you could end up with accounting software that’s quickly out of date, doesn’t have sufficient support and, ultimately, ends up throwing a whole host of hurdles in your path. But get it right and you can streamline your processes, improve your view of your business numbers and get a vastly improved sense of your business position and your underlying profitability. That’s why Xero is the choice for the informed small business owner. 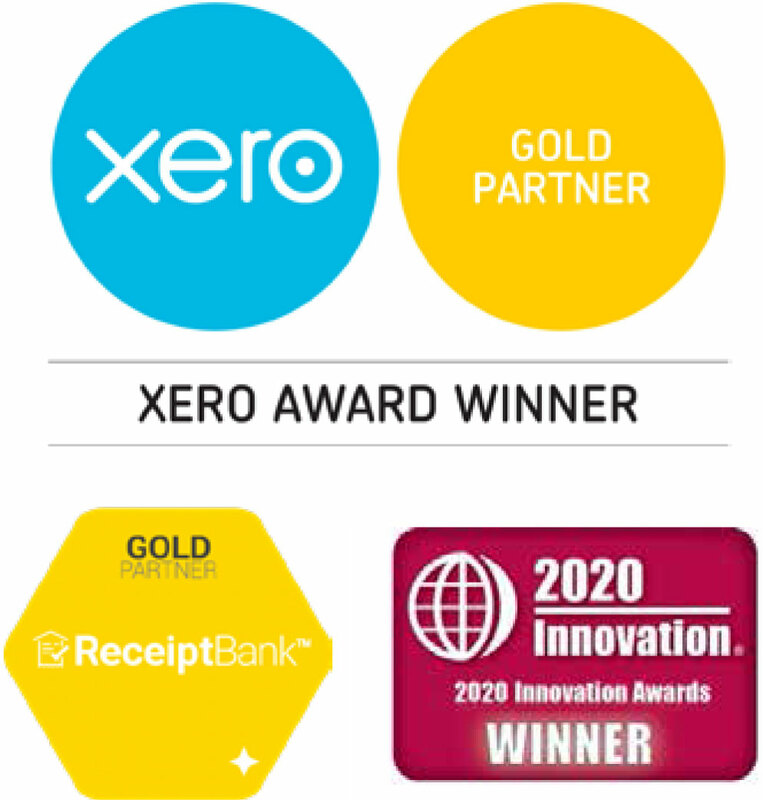 From its starting point in New Zealand in 2006, Xero has grown into a global business with over 500,000 subscribers. Xero is no longer the ‘new kid on the block’. It’s very much an established accounting platform with adoption increasing every year, and popularity that now rivals even the established traditional desktop model of Sage 50. With an increasing focus on the UK market, there are now over 100,000 Xero subscribers in the UK alone, and that number is set to grow over the coming years. Xero was conceived and designed as a cloud product right from the start. It’s always been innovative and ahead of its time – and that desire for innovation is built into the business model that drives the success of the software. As a cloud product, you use Xero directly through your browser. There’s no software to download, there are no costly upgrades to pay for and there are no issues with version conflicts and compatibility problems when working with your advisers. The software is constantly being improved, added to and having its functionality expanded. So, as an end user, you know your accounting software will always evolve to meet changing business challenges and meet the financial obligations of running a company. You’re always working with the latest version of Xero, and your accounting data will always be compliant with the latest tax codes and regulatory requirements – so there are no compliance worries at any point. Customer feedback had been a central part of Xero’s development. 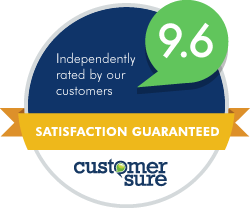 As a company, they’re extremely keen to hear what their subscribers think of the software. And that two-way feedback has lead to Xero evolving it’s offering to meet the needs of both small businesses and their business advisers. As an example of this kind of development, end users had been asking for a payroll function that was as simple to use as the main accounting functions in Xero. Xero listened and now has payroll for small businesses built into the software as standard (not as a costly add-on, like Sage). Xero payroll even meets the requirements for pensions auto-enrolment, allowing your business to pay pensions contributions and keep all the mandatory auto-enrolment records. A recent addition to Xero UK is the creation of the Xero Partner Advisory Council. As one of the UKs leading cloud accounting firms, we were selected to attend and contribute to Xeros ongoing development. This is a national group of Xero partners who all run their own accountancy and business advisory practices. They bring their combined knowledge and experience of small business clients to regular XPAC sessions which act as a conduit between Xero, their Xero Partner practices and you – the end user. The feedback from these sessions goes towards tailoring Xero, its support and education resources and the functions that small business want to see implemented in the future. And, again, it’s all part of the drive to constantly evolve the product to help small businesses get the absolute most they can from their companies. We’re running a Xero Trifecta event on Monday 30 November. We’ll be on hand to give you the lowdown on Xero’s online accounting software and how it gives you back control of your business. If you’re interested in the benefits of Xero’s cloud accounting approach, please do register and come along to find out more.